In the foothills of the Orlické mountains, the association Villa Nova started constructing an archaeological open air museum in 1993. There are a few houses, a smithy, a pottery workshop, kilns, a tar extracting site, all based on archaeological sites in the region, dating to the 13th and 14th century. The project is among others used for teaching prospective history teachers as well as for school trips and Summer camps. The 13th – 14th century was a period of urbanisation. When the fertile river valleys were occupied, new unpopulated areas were getting colonised at higher, less advantageous positions. Massive deforestation took place as the new villages needed raw materials. 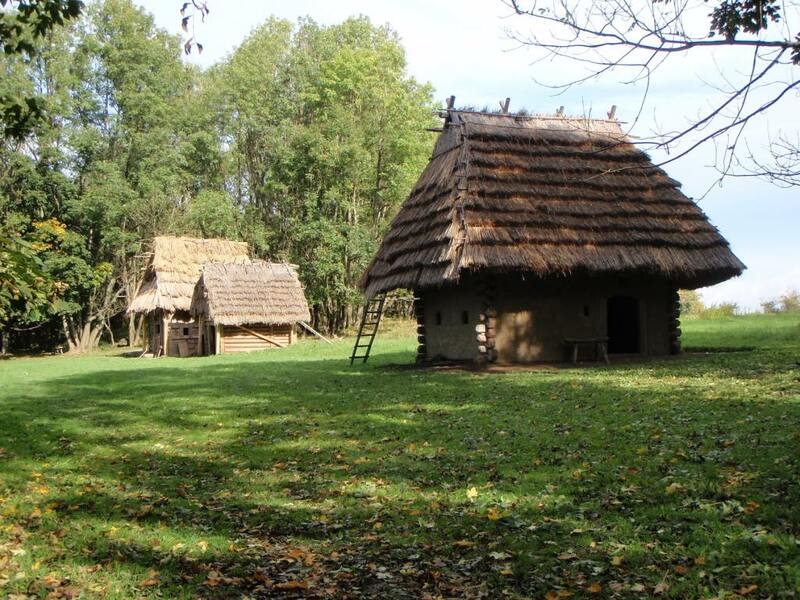 The 1993 archeoskanzen is situated close to fresh running water, there is quite enough quality clay soil, the surrounding forests provide wood and wicker need to build buildings. 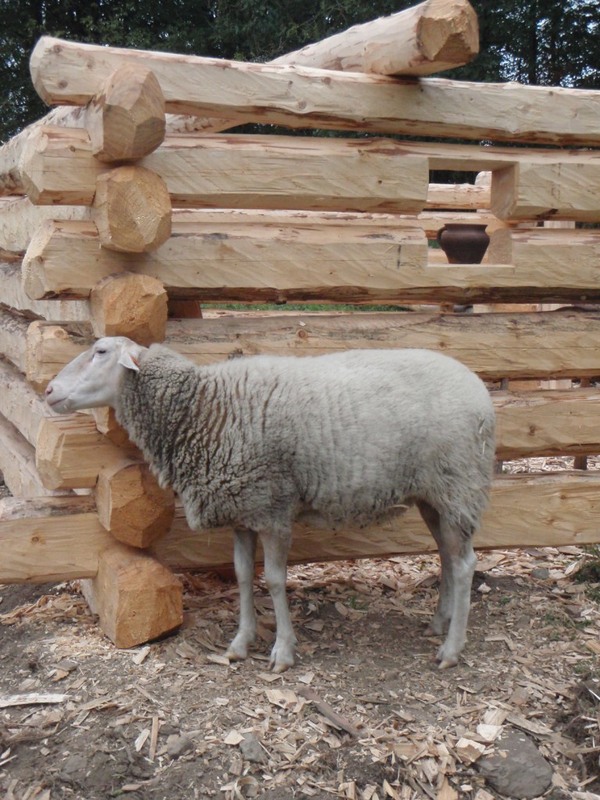 Buildings are built with respect for the principles of experimental archaeology. This means that all works are carried out using replicas of period tools and historical technologies. Using this principle, for example, one can check only theoretically proven technologies, and also draw conclusions about the time necessary to make a reconstruction. Feedback to verify the accuracy of what is made and done is vital. Mr. Dragoun is a legend of Czech experimental archaeology. He is the founder and most important person of Villa Nova. I am a carpenter. 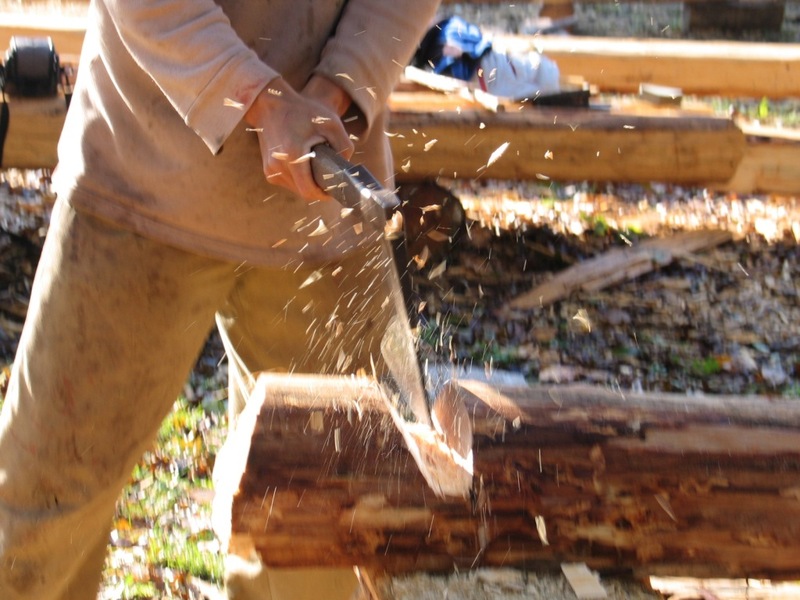 Deal with classic carpentry, which uses traditional tools and procedures. Performing the reconstruction and repair of historic buildings, construction of new projects and ultimately my job is widely used in experimental archeology. This activity is professionally devoted since 1997.